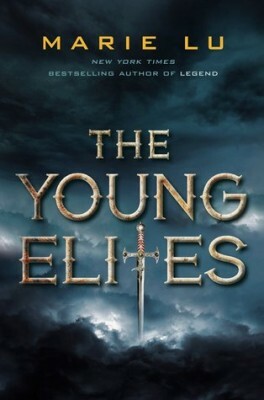 The Cover for the third book in author Marie Lu’s series The Young Elites has been revealed! 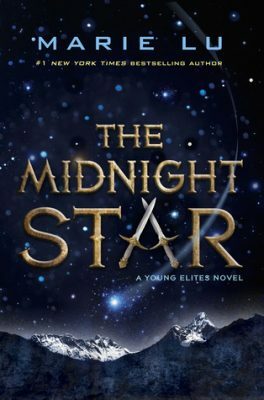 I’m loving this awesome cover of The Midnight Star, which is scheduled to release on October 11th 2016. 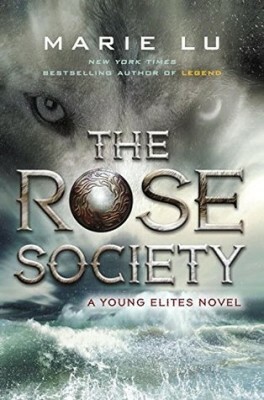 If you have already read the first two books and want to read full recaps before you get your hands on The Midnight Star read our The Young Elites Summary and The Rose Society Recap. Check out our Pinterest board for The Young Elites. Follow Book Series Recaps’s board The Young Elites on Pinterest.